In Armonk, NY, Dr. Frank R. Leone is an accomplished oral surgeon proudly serving Westchester County for 30+ years. 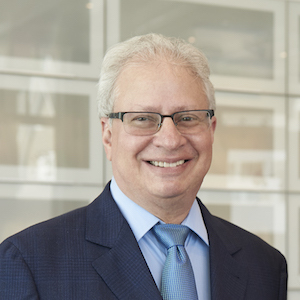 As a Diplomate of the American Board of Oral Implantology and Fellow of the American Academy of Implant Dentistry, Dr. Leone’s skills and experience rank with the best oral surgeons in New York and nationally. 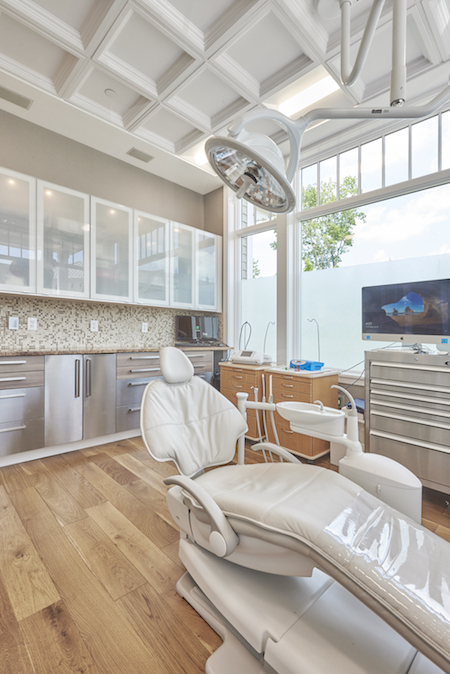 At our Armonk, NY Oral Surgery Center, Dr. Frank Leone performs many types of oral surgeries and procedures from our brand new state-of-the-art facility. Below is a non-comprehensive list of some of the common oral surgery procedures. If you are unsure what your oral health requires, it is best to call our office and we can schedule a consultation where you can meet Dr. Leone and we can gauge your oral health and create a treatment plan best suited to your unique needs. What is a Diplomate of the American Board of Implantology? The ABOI/ID Diplomate designation symbolizes the highest level of competence in implant dentistry. Certification by the ABOI/ID attests to the fact that a dentist has “demonstrated knowledge, ability, and proficiency in implant dentistry through a rigorous examination process.” At the time of publishing, worldwide there is only 426 Diplomates. What does it mean to attest to the Fellow Credential? Dr. Frank R. Leone is fully knowledgeable of both surgical & restorative phases of implant dentistry. The Dentist must meet exemplary educational, experiential, professional and leadership requirements and pass arduous written/oral/case examinations. Would you like to learn more about Oral Surgery? If so, please call Leone Dental at (914) 273-2333 and schedule your oral surgery consultation today. Dr. Leone and the team look forward to welcoming you to our practice. 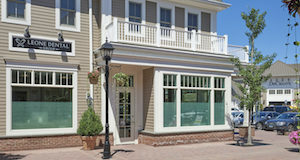 For over 30 years, Armonk, NY based Leone Dental Group has been providing exceptions care, including oral surgery, aesthetic dentistry, dental implants, general dentistry and offers you One-Stop-Dental-Care. From routine dental cleanings to full mouth reconstructive surgery we address all phases of dentistry and would enjoy being your dental home.